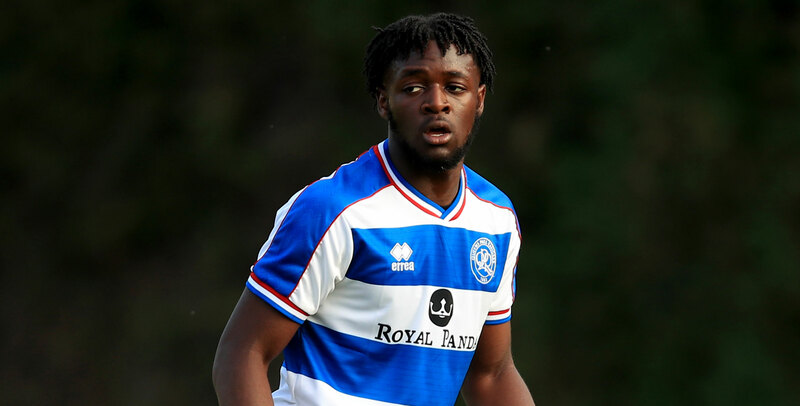 Walsall's on-loan Queens Park Rangers striker Aramide Oteh, who arrived at Banks's Stadium the day before Transfer Deadline Day, has spoken to club journalists and is hopeful that, with plenty of hard work, his new side can find the form that was on display at the start of the season. Earlier in the campaign Dean Keates side went unbeaten for the opening ten games and Oteh is confident that the confidence and determination that the group have shown since he arrived at the club will help the side turn things around. The 20-year-old, former Tottenham Hotspur academy member, made his Saddlers debut off the bench during last weekend’s defeat to Rochdale and the hot prospect is hoping he can use his few minutes of action as a platform to kick on and do his best for the club, whether that is coming off the bench to make an impact or from the start. Speaking via the club's official website, Aramide said; "The lads are very positive. They’re hard working and determined so I think things will turn and we will go back to how we were at the very start of the season when the group was in great form. "It’s all about finding that bit of consistency and hopefully if we get that win against Blackpool then we can kick on from there. It’s all about getting game minutes during my time with Walsall and doing the best for the club, whether it is 15 minutes like it was against Rochdale or a full 90. "I will always try and perform and play well. Since I joined QPR, I have always scored goals and it is good to get the opportunity now to come somewhere where the gaffer approves of me and he has given me the chance to come in and show what I can do. "I saw in the 15 minutes that I played against Rochdale, Cooky wins everything in the air and that is great for me if I am going to be running off him and chasing his flick-ons and trying to get onto the end of things. "My main strengths are goal scoring, running in behind the defence, working hard and never giving up. I’d like to think I can cause a few problems during my time here."